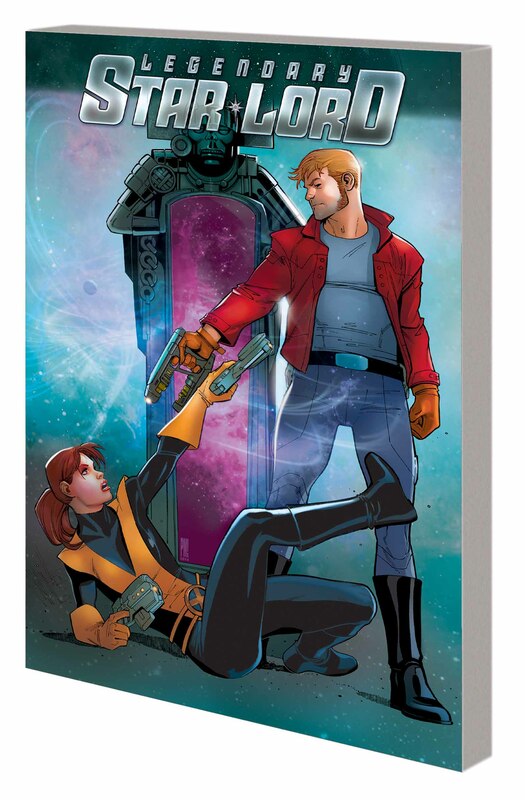 Star-Lord comes face-to-face with Mr. Knife - and you won't believe who's behind that snazzy mask. All this craziness seems to have put a little strain on Peter and Kitty's long-distance relationship, but you know what'll fix that right up? Space date! Or rather, space prison break! Peter Quill, what a catch. But the growing mystery of the Black Vortex might destroy the couple's relationship before Peter has a chance to screw it up himself. Heroes assemble to counter the Vortex's cosmic threat, but Mr. Knife and his new business partner want the Vortex for themselves! Kitty discovers a way to neutralize the Vortex's power, but the entire planet of Spartax is in grave danger - and to guard the galaxy from this threat, the heroes' only choice may be to submit to the Vortex! 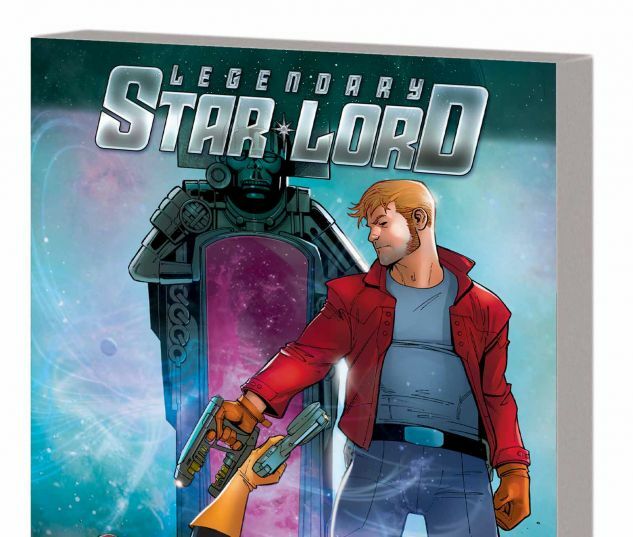 Collecting LEGENDARY STAR-LORD #6-12.